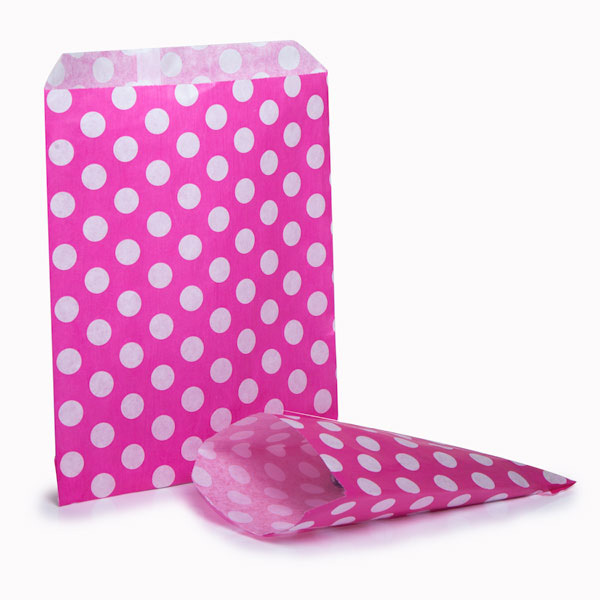 Our charming Pink Polka Dot Paper Bags are great for a wide range of uses! 5Below is a list of the technical information regarding Polka Dot Paper Bags. If you require any further information please contact us on 020-3002-9960.